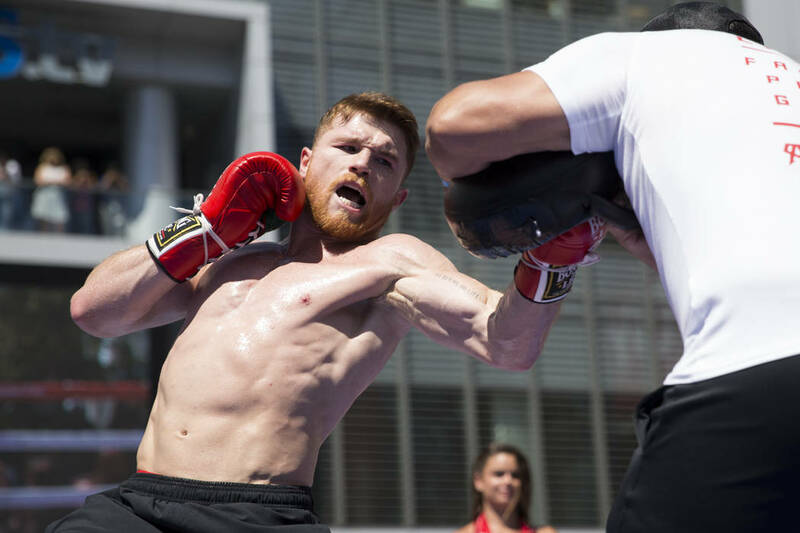 Will weight be an issue for Canelo? The first challenge of the weekend could be making the middleweight limit of 160 pounds for Saul ‘Canelo’ Alvarez. Canelo is set to take Gennady ‘GGG’ Golovkin on Saturday at T-Mobile Arena in Las Vegas for the unified middleweight championship in what is expected to be the biggest and perhaps the most brutal fight of the year. However, according to legendary trainer Freddie Roach, Canelo has put on a ton of muscle for the fight, but that could work against him. “He’s very bulky and big, [he] put a lot of weight on. [He] might have a little trouble making weight – I’m not sure,” he told ESPN. It is also possible that Canelo could benefit by skipping the IBF weigh-in on Saturday morning. 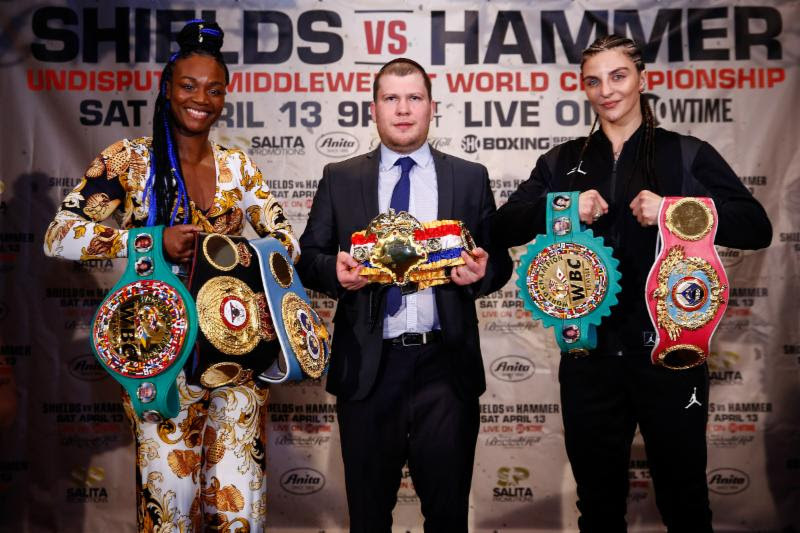 The federation is unique in that it requires fighters to be weighed on the morning of a fight and both champions and challengers are prohibited from adding more than 10 pounds above their division’s limit. Former middleweight world champion Daniel Jacobs (32-1, 29 KO’s) did not adhere to IBF standards when he fought Golovkin in March. Being the naturally bigger man, it allowed him to rehydrate and be stronger on fight night, albeit he lost his chance at getting the IBF title. Jacobs was knocked down in the fourth round, but put up a much tougher fight than most anticipated, and became just the fourth fighter to go the distance with Golovkin despite on points. It turned out to be worth the risk. According to Keith Idec of Boxing Scene, though, in a previous report, Canelo will adhere to the IBF’s rule. But of course, that could always change. The winner of this fight is going to be the man who maintains the most consistent rhythm. Once the bout gets into deep waters, we’ll see who is still standing, whether it goes the distance or not.